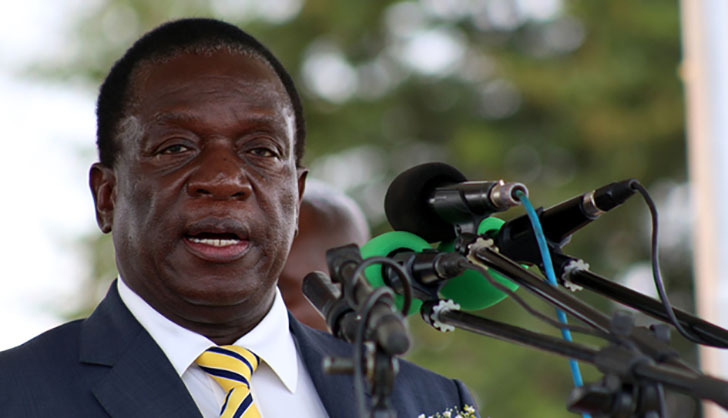 President Mnangagwa said yesterday that Government will soon roll out a new rural housing development plan that will ensure the building of better houses that are strong and durable in rural areas. The President was speaking during his tour of Chimanimani to assess the damage inflicted by Cyclone Idai, which has claimed more than 100 people, displaced thousands and left hundreds of houses destroyed. Most of the houses that were destroyed failed to withstand the strong rains and winds, a situation attributed to the building material used that made them weak. President Mnangagwa said there was need to have properly constructed houses, as haphazardly constructed ones had contributed to the significant loss of lives in the area. "We have lost lives due to sub-standard construction of houses," he said. "Our housing construction should change forthwith and Government will also assist in this regard. We want stronger structures to save lives." Some of the houses in rural areas are built using pole and dagga or bricks and dagga, without other reinforcement building materials like cement. Houses in the rural areas are also built in dangerous places like mountain slopes, valleys and river banks, a situation that make their occupants vulnerable to natural disasters like floods and mudslides. This was because rural housing has been on the periphery of planning and President Mnangagwa's pronouncement yesterday is expected to change the status quo.